Barney’s track record includes many of the biggest developments in the country, from railways to stadia, and from major new communities to high profile office towers. 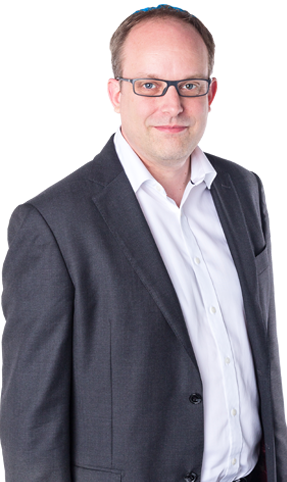 He’s seen planning and policy from both sides over a twenty year career, and combines this deep understanding with an unusual technical flair, to deliver solutions for his clients. His interest is in turning community infrastructure from a cost, into a reason for consent – and in making the case for good developments. Barney is on Twitter @barneystringer and writes a regular blog on economics, development and regeneration.